Nightblue, uh, didn’t do so hot. Neeko, League of Legends’ newest champion, made her debut only yesterday with Patch 8.24. And yet, the pros have already decided she’s worth picking. Well, not only the pros. Today at the start of the 2018 All-Star event, North America’s team of pros and notable streamers took on Europe’s representatives in a regional grudge match. In that game, streamer Rabia “Nightblue3” Yazbek, who has had his fair share of drama with League this year, locked Neeko in. To put it lightly, he didn’t do terribly well. Nightblue had some strong ultimate engages, but they often weren’t backed up by his team (because they were already dead), or the enemy just focused all of their attention on them and blew him up. The end result was pretty depressing for all Neeko fans out there, but North America still ended up winning after some key throws from Europe. Neeko’s second appearance was much, much stronger. At the start of the two-vs-two series, the European duo of Rasmus “Caps” Winther and Alejandro “Alexelcapo” Fernández locked her and Zyra in. That one… that one was pretty nasty, in a good way. The synergy between the two comes almost entirely through both of their E abilities, which are snares that can travel through minions. With those, Caps and Alexelcapo wrapped up their opponents using both abilities behind their tower, and then dumped their damage. It was a very, very quick fight. 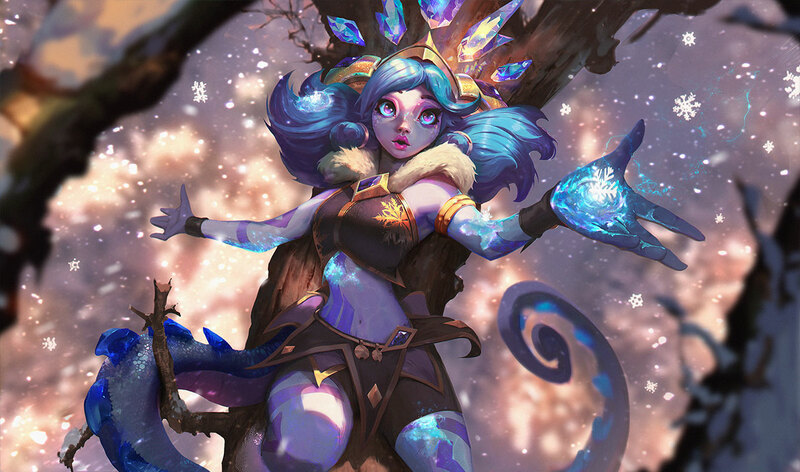 Neeko has had a strong presence all day, and we expect she’ll be picked and banned very often by the time All-Stars ends.